At Chesapeake Shores Paving, we are dedicated to helping our residential clients achieve high-quality paving services. We are a top rated, licensed, bonded, and insured paving company. We provide a variety of asphalt paving services that include everything from resurfacing to repairs and everything in between. We offer free paving estimates for our residents throughout Chesapeake as well. Our residential paving services serve clients throughout Chesapeake and the surrounding areas. We are dedicated to bringing our clients premium, high quality paving services. Our asphalt paving contractors are friendly, always on-time, and experienced. Choose our residential asphalt paving company for premium results when you need them. We work with the following residential clients. Private homes are one of our core residential paving projects. 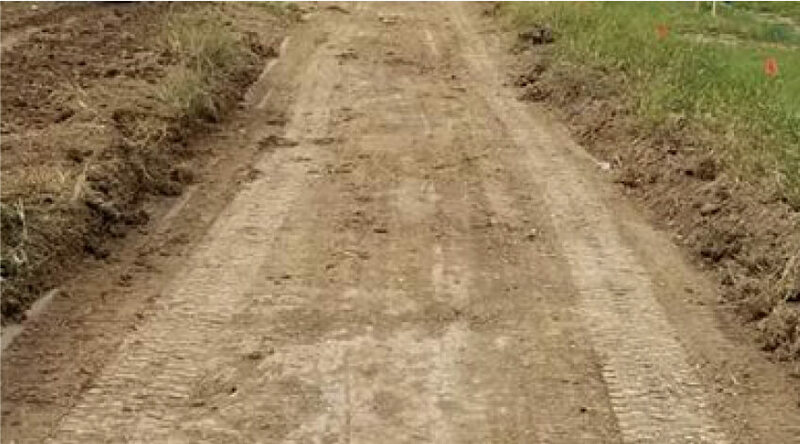 Whether you need assistance for repairing your private roadway or if you could use assistance with backyard paving projects or something more, we can help. We use the highest quality paving equipment to ensure that your property looks its best. We also work with Homeowners Associations throughout Chesapeake, VA. Our HOA clients often need asphalt repairs or repaving services for roadways, parking lots, and driveways. We can help there too. Rely on us for premium results quickly. For all your residential paving services in Chesapeake, VA, you can turn to Chesapeake Shores Paving. We are reliable, fast, and friendly. Our passionate team of paving contractors can give you the best services for the best prices. If you want top rated asphalt contractors, you can choose Chesapeake Shores Paving with confidence. Contact us today to get a free paving estimate. If you have a residential property, then chances are you also have a driveway. 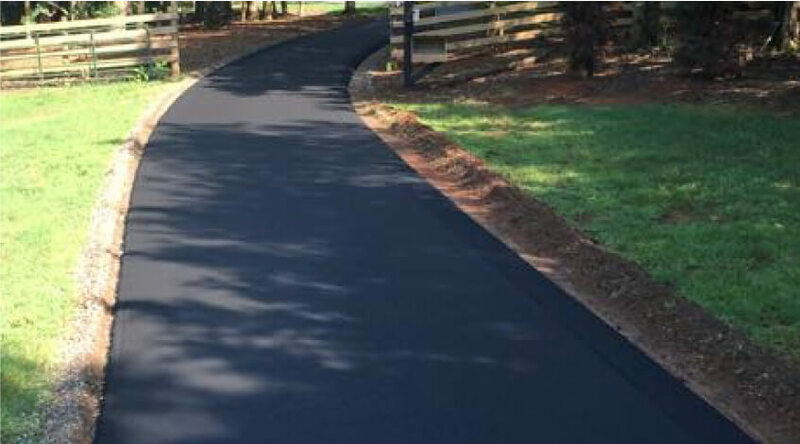 Our asphalt paving services include driveway asphalt paving in Chesapeake, VA. We offer a variety of driveway paving services for our residential clients throughout the region. These services include the following. Building a new home? If so, then our residential paving services include asphalt installations. Our top-rated contractors provide qualified and experienced asphalt installations. This includes drainage and leveling the ground under your driveway. We provide total asphalt driveway installations for homeowners. Sealcoating is another service we offer. It is considered a maintenance service because it protects the top layer of asphalt from damage from UV rays, weather, or even chemical spills. We highly recommend sealcoating for your driveway if you’ve recently installed a new one. If you want to repair your driveway then resurfacing can help. We use the latest paving techniques to resurface the top layer of asphalt to ensure it looks its best. Consider our resurfacing for a smooth driveway surface. 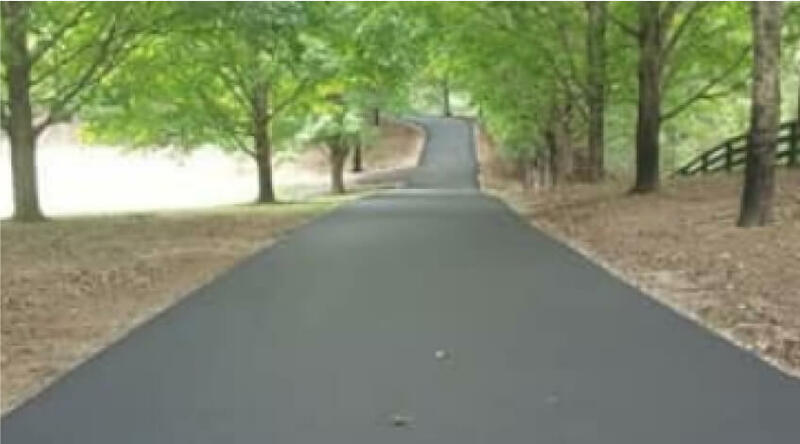 From asphalt driveway repairs, damage restoration, to maintenance, you can rely on Chesapeake Shores Paving for premium asphalt services at affordable prices. Contact our team for a free residential paving estimate today.